Stay up to date with the activities of our team and partners, as well as some exciting stories from the 0bsnetwork blockchain platform users. Use the 0bsnetwork Client (wallet) for transactions, token creation, decentralized exchange (coming soon), leasing your ZBS Coins to a node and more. Install and run Node software on your Debian-based GNU/Linux (recommended), or your Windows or Mac PC (useful for trying stuff out, but not really recommended for longer term node operation). Use the developer IDE for developing Smart Accounts, Smart Assets or Smart Contracts. Remember, everything you do on the 0bsnetwork Main Net carries real consequences. Pay special attention to safeguarding your SEED Phrase. You’re the only one who has it, if you give it away (knowingly or unknowingly) or lose it, all your funds are iretrievably gone! Use the Test Net for trying out the platform, developing your applications, figuring out if your ideas and concepts can actually work on the blockcahin, etc. Use it as a learning resource and for making sure that you’ve crossed all the Ts and dotted all the Is before you deploy your blockchain application to the Main Net. While you’ll be paying the same transaction fees as on the Main Net, you can get the Test Net ZBS Coins for free, so it’s ok to experiment and play around. 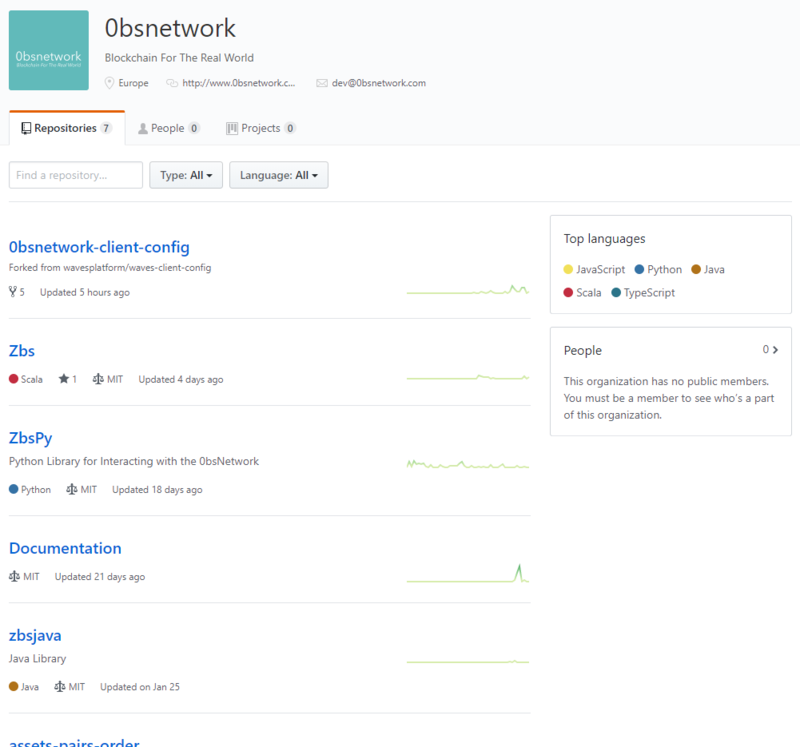 If you are developing applications on 0bsnetwork, we’d appreciate if very much if you can also run a Test Net node, to make the environment as similar to the real deal as possible. 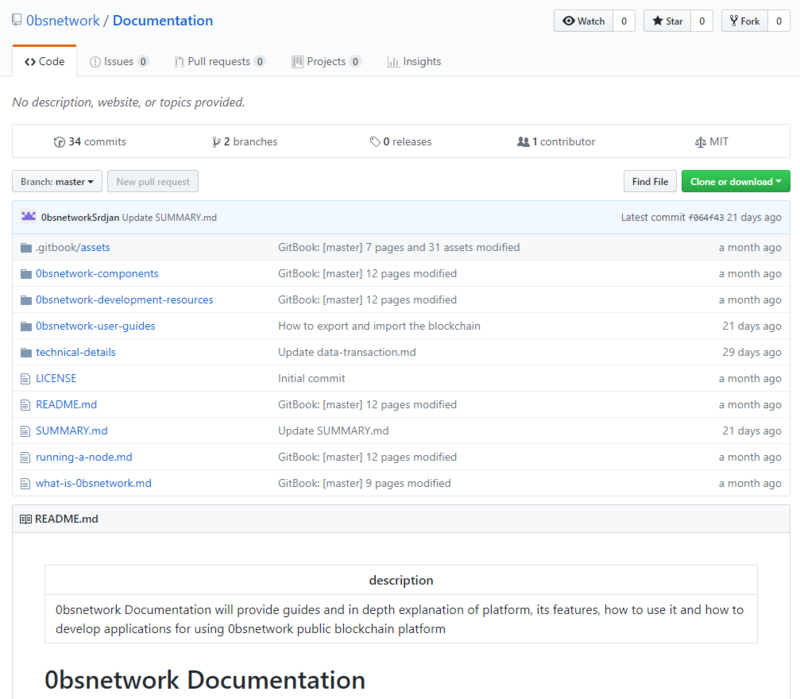 We’re constantly working to provide you with a complete, comprehensive and accurate set of documentation for the use of the 0bsnetwork blockchain platform. If you’re “just a regular user”, a developer, business owner or decision maker, you should be able to find descriptions and manuals for all of our features. 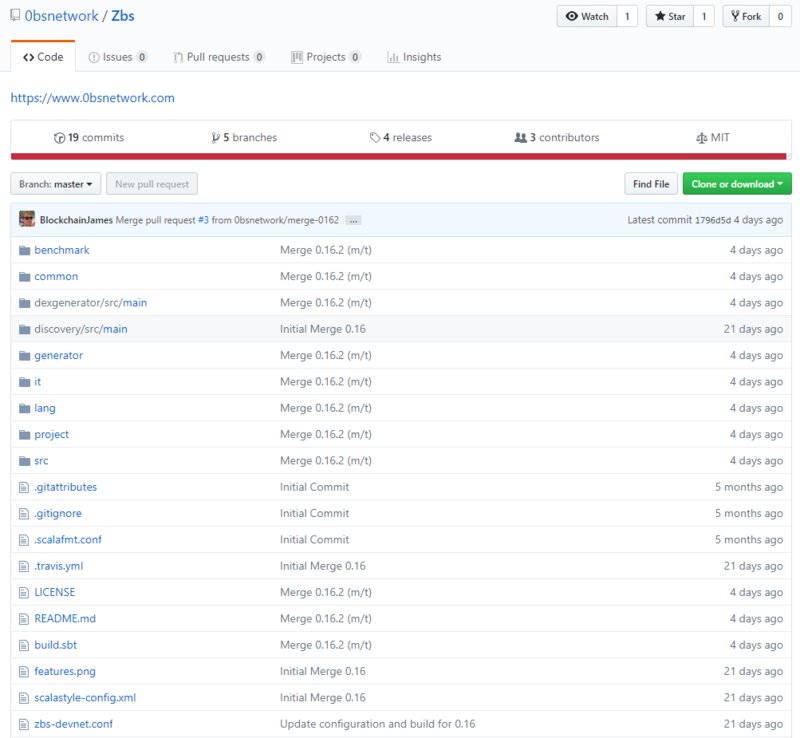 Having said that, it’s really tough to keep the documentation in sync with the development, so if something is missing, or inaccurate, please do let us know.